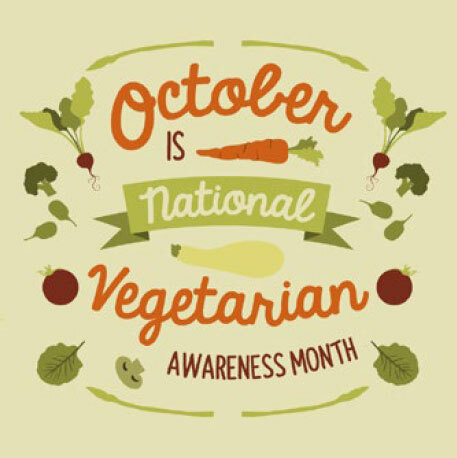 It’s Vegetarian Awareness Month—the perfect time to give plant-based eating a try. After all, what do you have to lose, besides perhaps a few pounds and a few points off your blood cholesterol level. Celebrate this food holiday by taking a plant-based challenge for one week or even one month. And let pistachios—a plant-based superstar—help you along the way. If you give plant-based eating a try, you certainly won’t be alone. It seems everywhere you turn, people are reducing meat intake and putting plant proteins front and center on the plate. A recent survey found that 33% of consumers eat less meat than they did three years ago, citing health concerns as the primary motivational factor.1 When you add environmental and animal welfare benefits, there is much to be gained by eating a more plant-centric diet. Plant-based diets in comparison to diets rich in animal products are more sustainable because they use fewer natural resources and are less taxing on the environment. Given the global population explosion and increase in wealth, there is an increased demand for foods of animal origin. Environmental data is rapidly accumulating on the unsustainability of current worldwide food consumption practices that are high in meat and dairy products. Natural nonrenewable resources are becoming scarce, and environmental degradation is rapidly increasing. At the current trends of food consumption and environmental changes, food security and food sustainability are on a collision course. Read more about the sustainability of plant based diets. 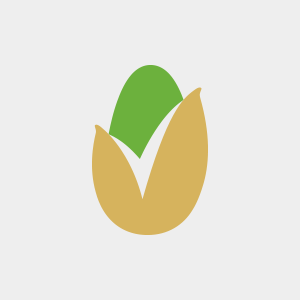 American Pistachio Growers (APG) is a non-profit trade association representing over 800 grower members in California, Arizona, and New Mexico.